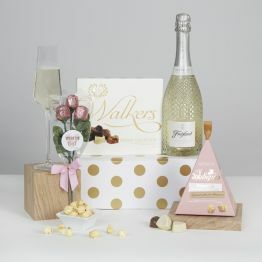 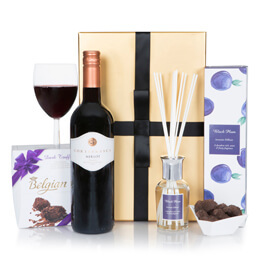 Surprise Mum with this delicious Prosecco sparkling wine & luxury chocolate gift on her birthday, lovingly presented in a functional, yet elegant gift box! 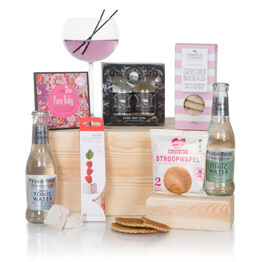 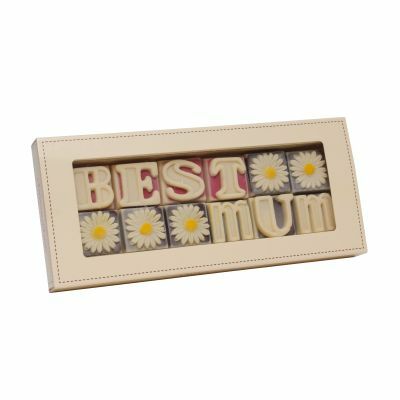 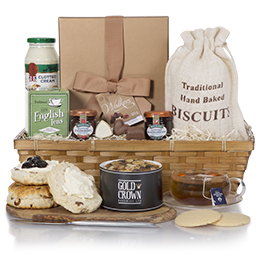 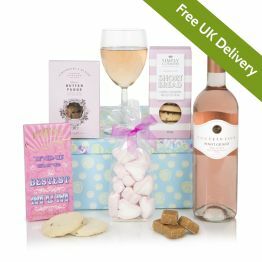 When you need a gift hamper to show you really care, then look no further than our 'Best Mum' in the World hamper. 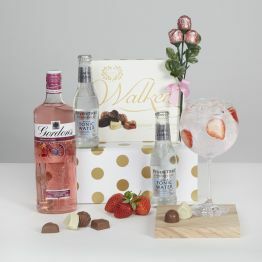 Packed full of her favourite things; Alcohol and Chocolate. Italian Prosecco Sparkling Wine combined with 'BEST MUM' Handmade Belgian Chocolates from Choc on Choc Luxury Chocolatiers.